The Aurora Research Institute (ARI) conducts research and program evaluation related to mental health services. Through these activities, ARI helps ensure that residents of Colorado are receiving the most effective services possible. Project Summary: The Substance Abuse and Mental Health Services Administration (SAMHSA) awarded Primary and Behavioral Health Care Integration (PBHCI) grants to providers, designed to foster the integration of primary care services into community-based behavioral health settings. In order to achieve these goals, mental health organizations expanded their services to meet the physical health care needs of their behavioral health care clients. As part of the final stage of these grants, ARI is evaluating the outcomes of this intervention at the Aurora Mental Health Center in Colorado. 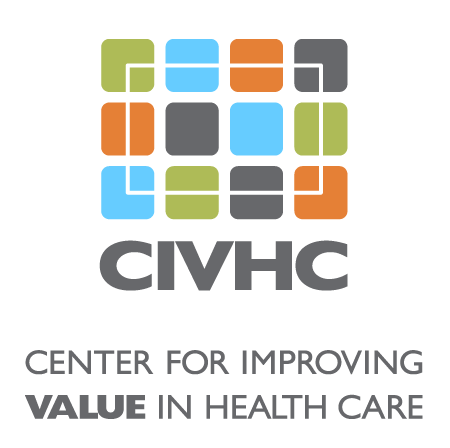 CO APCD data will be used to determine whether integrated physical and mental health care services reduced health care cost for the clients of the health center. Benefit to Colorado: Based on the findings of ARI’s evaluation, this intervention could serve as a model for treatment throughout the state of Colorado. If it can be demonstrated that integrated care results in better care and lower costs, new standards for quality care could be set throughout the state.